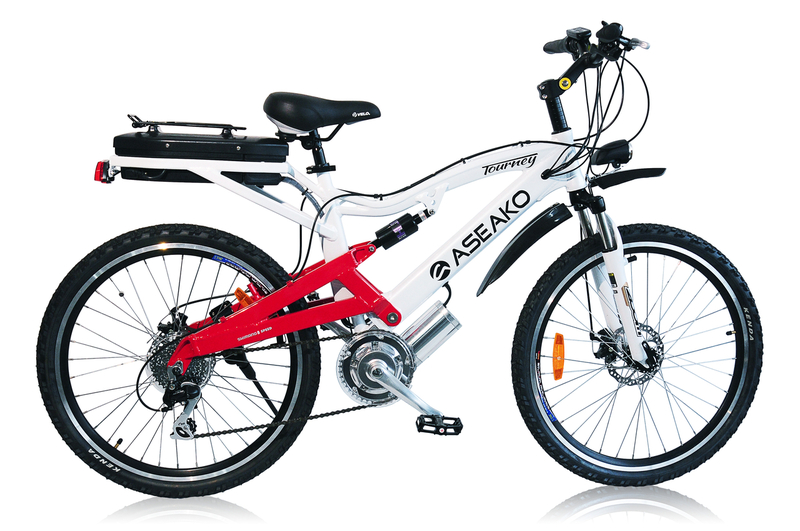 BlogHome » Blog » Purchasing Electric Bikes » Who Buys Electric Bikes? That is a very good question….would you believe there is a very broad range of people that buy electric bikes these days. Commuters – People looking to use electric bikes to commute to and from work are quite a popular group of customers. These customers will generally live within 30 – 40 kms of their workplace and will commute on their electric bike 3-5 times per week. There are many advantages I have been told; you can get to work quicker as you avoid the traffic jams, you do not need a shower when you get to work as you generally do not raise a sweat, you can get exercise if you wish by reducing the amount of assistance applied by the motor, you dont need to pay for parking and you save money on fuel and help the environment. Some employers even offer financial incentives for this type of travel to and from the office. Regular Bike Riders looking for some assistance – We see alot of actual regular bike riders who would like to continue to keep riding, but just find some of the hills too exhausting. These bike riders will also ride in weekend bike groups; we had a gentleman come and see us a few months ago looking to buy an electric bike as he was falling behind in his weekly biking group, but he was terrified as to what the other riders would say when he turned up with an electric bike. It was really funny watching his face when he came to pick up the bike. In the end the other riders took it fine so he was worried about nothing, and we now have sold electric bikes to many other bicycle riders from the group! Over the years we have noticed this to be the trend; we sell an electric bike to one rider from a local cycling group, then all of a sudden we get calls from other riders from the same group wanting to upgrade to an electric bike, to assist them on those stubborn hills and just generally to make their weekly rides more enjoyable and stress free. They still get the benefit of exercise and also their weekly social interaction. Grey Nomads – This category is fast becoming one of the biggest categories for us; these customers will call up or even call in when they are on their travels around Australia. They are generally looking for two electric bikes so they can load them onto their van and each time they find a little town to stop in, then they will unload the electric bikes and go and discover new areas. These customers will generally take at least one step thru style of electric bike and surprisingly we have seen quite a lot of the Grey Nomads. We predict this will become the biggest category for us moving into the future. They just do not want the stress and exhaustion of trying to get around on normal push bikes, and they have the financial capacity to buy what ever they like in most cases. People looking to start riding a bike for exercise, but would like some assistance – We see and talk to many customers who have not ridden a bicycle in years, but would like to start riding again; this time with the assistance of an electric motor. They are looking at the health benefits of getting out on an electric bike in order to keep their bodies and general health in shape. Quite surprisingly this is a huge part of our business. 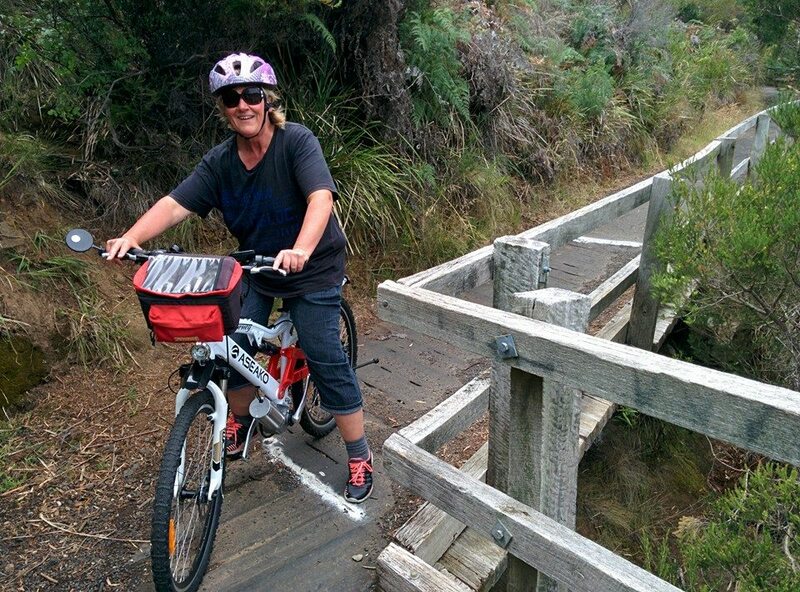 Health Conditions – Over the years we have sold Electric Bicycles to people with various health conditions, and many of these customers have written back to us saying how our electric bike has changed their lives. Many will be so happy that they will go online and write a review stating how their life has changed since buying one of our electric bikes. One customer I can clearly remember had Chronic Fatigue Syndrome, and he lived on a very steep hill; he used to love bike riding and his kids were always out riding their bikes in which he could no longer participate. He bought one of our bikes on the gamble that this may get him out riding with his kids, so you can imagine his excitement when he breezed up the steep hill on his way back home – these sorts of stories are very rewarding for us. Loss of Licence – This can be quite a large sales category for us as well; someone might lose their drivers licence for DUI, or speeding etc, and need an Electric Bicycle to get to and from work for 6 months to 1 year. They generally buy the bike to cover the suspension period, then they plan to sell the bike once they get their licence back. In most cases I have observed, the customer ends up keeping the electric bike as they have so much fun on it and its a great alternative to a motor car for some journeys. Just for fun – This is a great category; a lot of people actually buy our electric bicycles so they can just have fun riding a powered bicycle. I know thats what I use it for, running down the shops, riding to friends houses for dinner parties, taking my kids out for a ride while towing the kids trailer etc etc. These bikes are really a lot of fun and great for getting out in the fresh air and getting some exercise. There are many more reasons than above that people buy electric bikes, these are just a few of the most popular ones. take the plunge and Buy an Electric Bike today, you will not regret your decision! 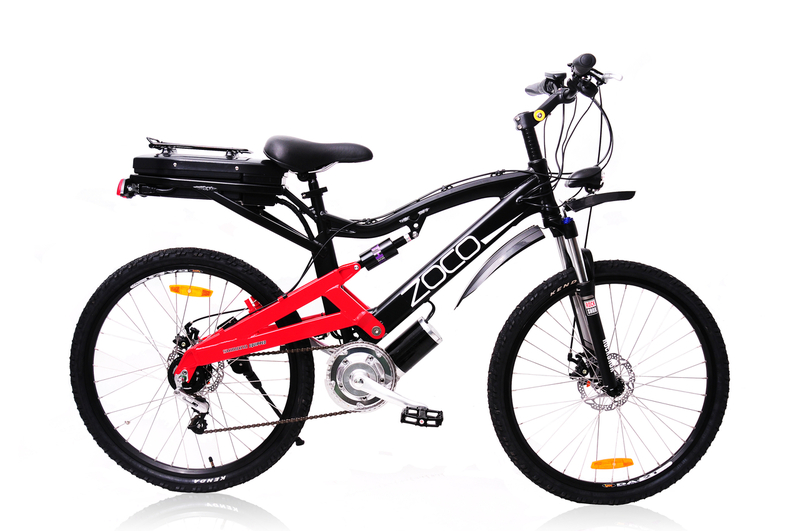 previous post: Would you like to buy an Electric Mountain Bike?